C-SPAN visits your community in a variety of ways. 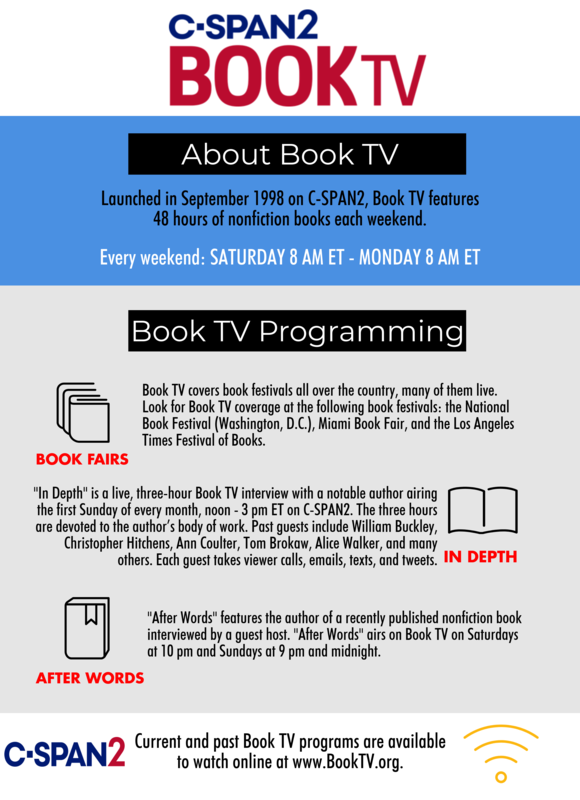 The C-SPAN Bus attends events across the country, including book festivals, education conferences, and political gatherings. The Local Content Vehicles and crew travel the nation capturing unique stories along the way. C-SPAN sends representatives to visit communities across the country, year round. The C-SPAN Bus has been traveling around the country since 1993, visiting schools, political events, book festivals and state capitals. Over the last 25 years, it has been featured at 8,000 events and hosted 1.5 million visitors, which includes 40,000 teachers and 800,000 students. Make the most of your commitment to public service. 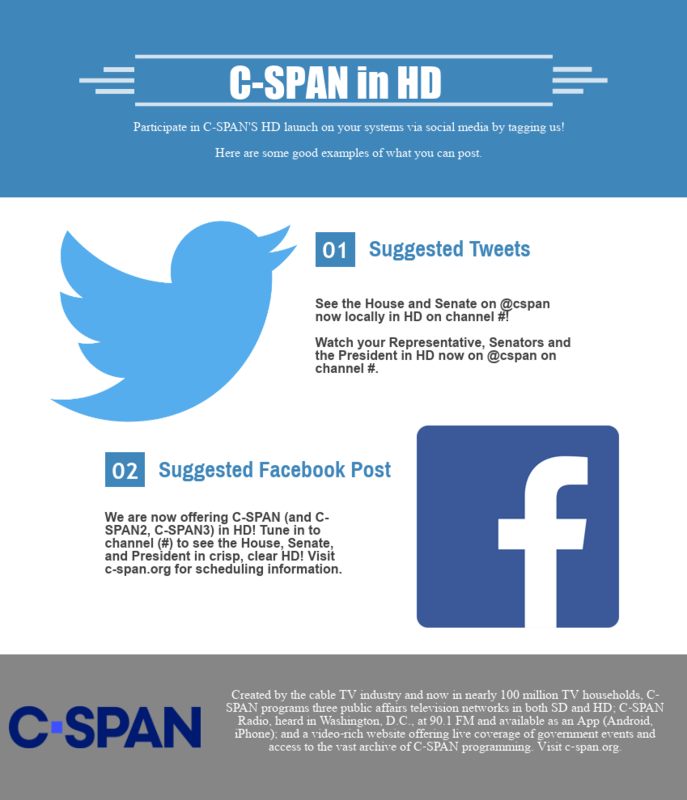 Use these resources to promote C-SPAN in your community. 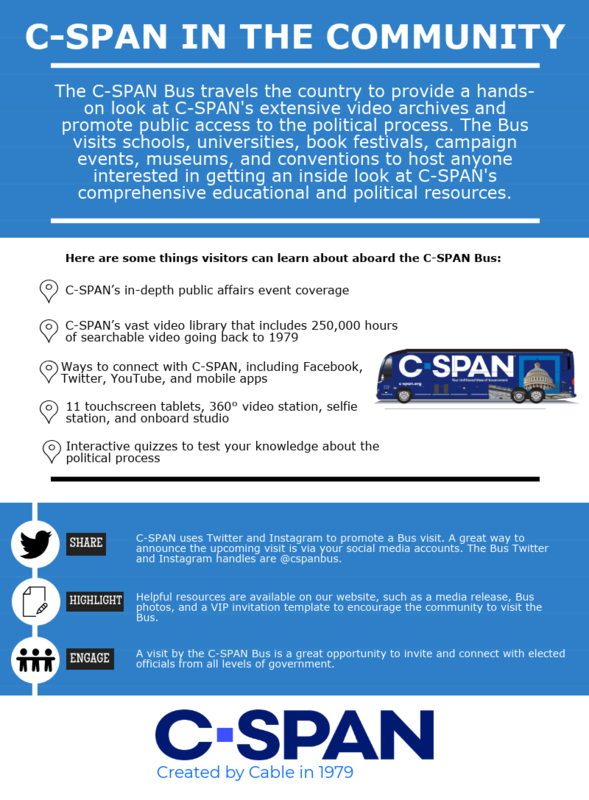 Partner with the C-SPAN Bus as it tours the country to promote and enhance local initiatives in your community. Promote your C-SPAN StudentCam Winners! 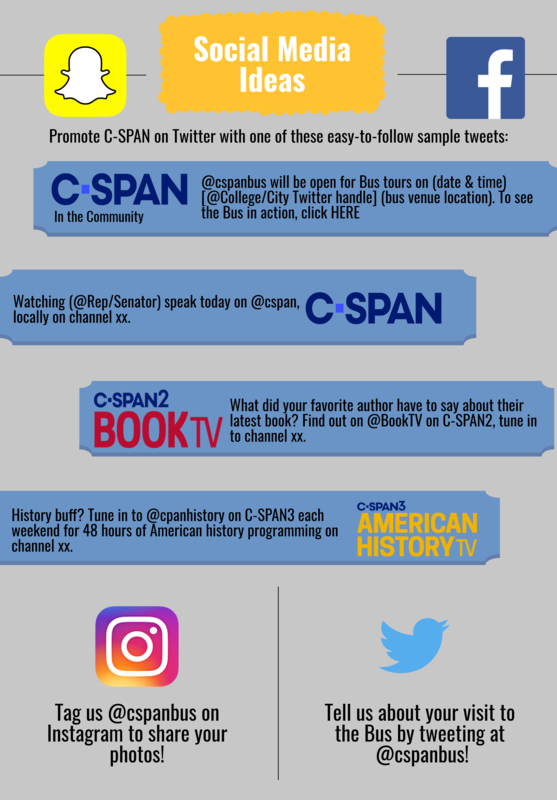 Promote C-SPAN's gavel-to-gavel coverage of Congress and in depth book and American history programming. 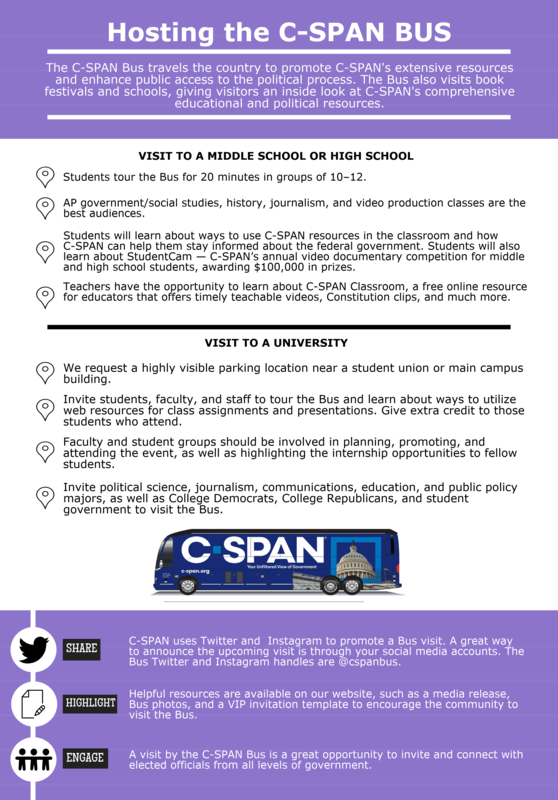 Find information on our free teacher resource, C-SPAN Classroom, as well as what a visit from the C-SPAN Bus entails. 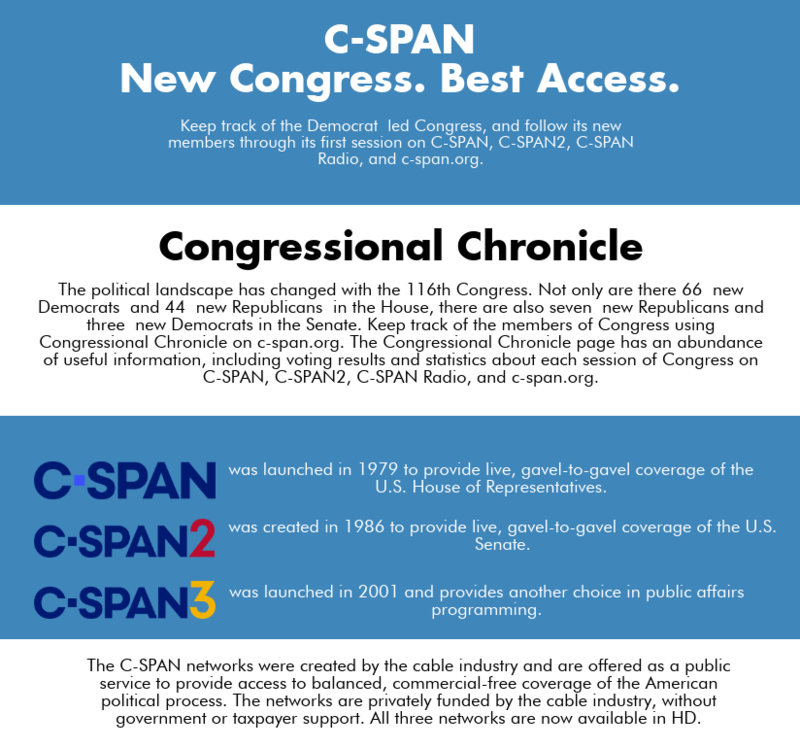 Get your technical questions answered or launch C-SPAN in HD. Mayor Muriel Bowser on Issues Facing Washington, D.C.